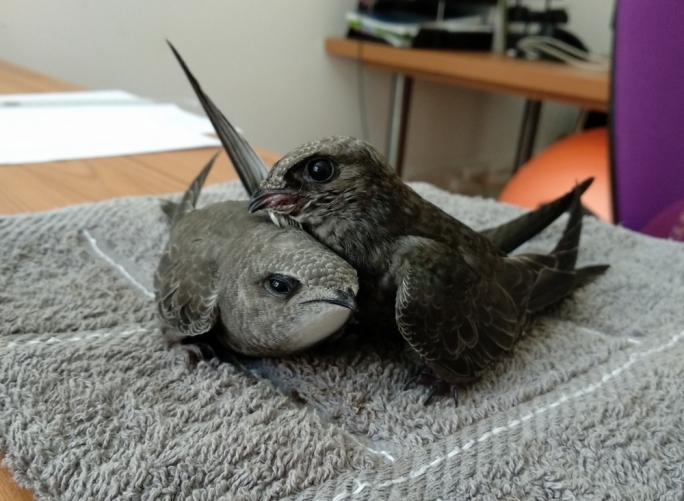 Over the past months, BirdLife Malta received a record number of 10 swifts (Rundun) after these were found by members of the public. The young fledglings, which were found out of the nest, were then cared for round-the-clock by BirdLife staff and volunteers until they were strong enough to be released a few days ago. "Every year, we receive a large number of injured wild birds, and during the summer, swifts are the most common birds in need of help. 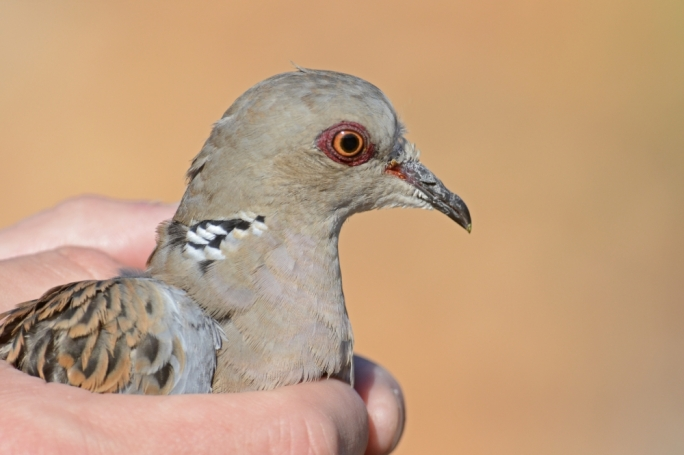 This species visits us each year to nest in areas like Mdina, Sliema, St Julians and San Ġwann," BirdLife said. 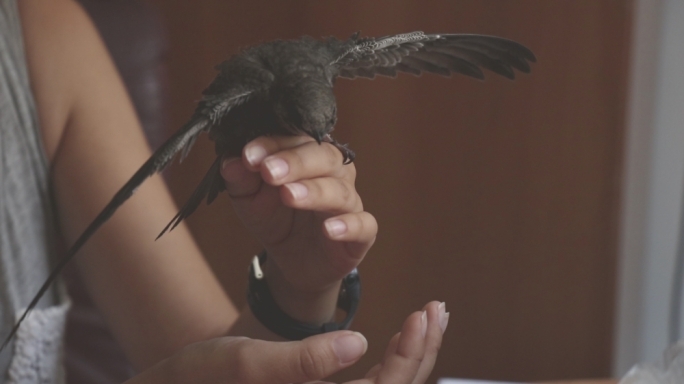 BirdLife thanked members of the public who were very supportive in this venture as they handed over the fledglings to the NGO who had the opportunity to care for them until they were able to survive on their own. "Some of the young fall from their nest but, unlike sparrows, the parents abandon them completely. 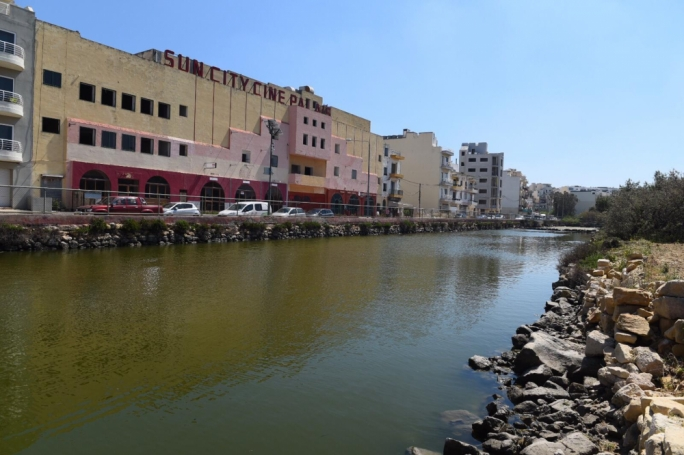 BirdLife Malta is providing new breeding spots for these birds through our ongoing breeding birds project aimed at increasing swift breeding success in Malta," it said. 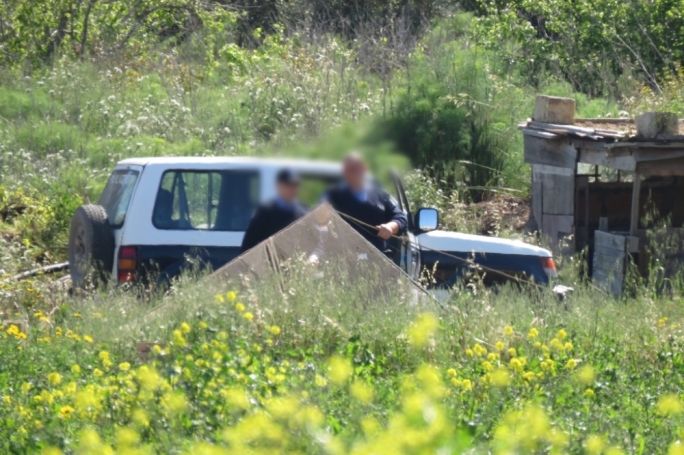 Thanks to the support of the public, many of them are handed over to BirdLife Malta who then have the opportunity to take care of them, until they are able to survive alone. 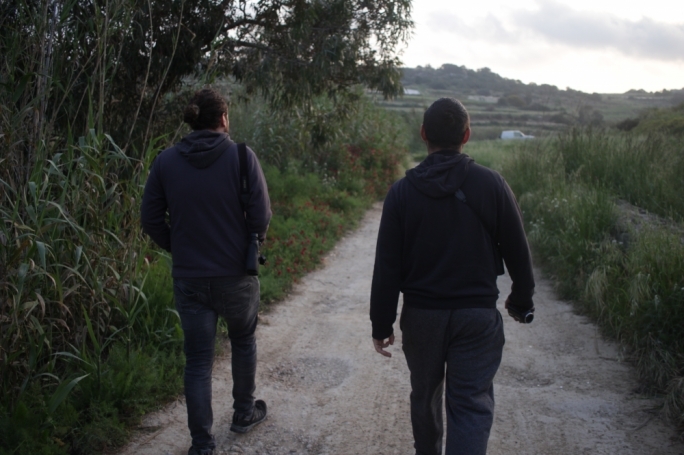 BirdLife Malta is also providing new breeding spots for these birds through their ongoing breeding birds project aimed at increasing swift breeding success in Malta.